KeyTicket Parking is not just about parking vehicles, it's about enjoying a suite of services and benefits that brings your customers a higher level of comfort. So it's about meeting the needs of people, rather than their cars, whilst making the experience fully autonomous. Since KeyTicket Parking is a fully fiscal solution, you have complete insights over your incomes. Additionally, using our monitoring and reporting tools, you gain never-before seen data into when your business is mostly attractive and can thus correctly decide which pricing plans work best for you. With KeyTicket Parking we've taken it a few steps further in terms of security and management, meaning that we've integrated our parking access control system with both our in-house hospitality and wellness ticketing & access control solutions as well as with those of third party providers. Each new project undergoes a thorough test plan which consist of over 100 different scenarios. Since we always test both in-house and on-site for each particular installation, we guarantee that KeyTicket Parking is your revenue generator! KeyTicket Parking is the only parking ticketing system in Romania to offer fiscal receipts, whether your customers validate tickets or subscriptions at the Point-of-Sales desks or at the autonomous payment machines. Automating everything makes your customers happy. However, thanks to the detailed access and sales reports, doubled by all the fiscal reports, KeyTicket Parking keeps you in control of your business. You can choose from a variety of options among our German-produced barriers. These are tested for high traffic, under extreme conditions. KeyTicket Parking's autonomous payment machines have been developed using the most complex machine learning mechanisms, so that these even know how to mix different denominations when they return change. Say no to paper roll! KeyTicket Parking is using thick thermal fan-fold paper and PVC cards with embedded radio-frequency chips. In addition, all our machines are equipped with motorized hardware for ticket or card movement, which will give your car park a highly professional touch! With the license plate recognition system you further strengthen your parking lot's security, minimize exit times and are able to create valuable customer profiles. Detailed information on free parking places is the best marketing you can get and with our digital signage systems' integration with KeyTicket Parking, you can rest assurred that traffic will flow through your parking lot. 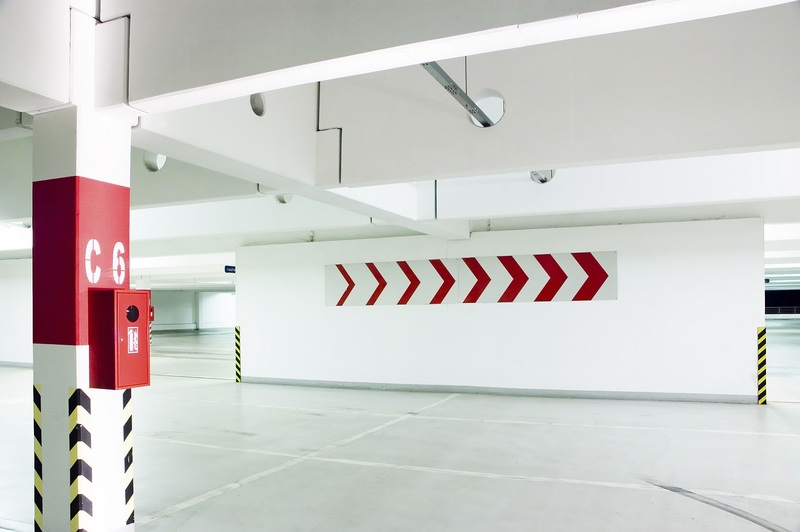 The free place indicators are an addictive add-on to any parking garage - these aid your customers in finding free spaces quickly and efortlessly. 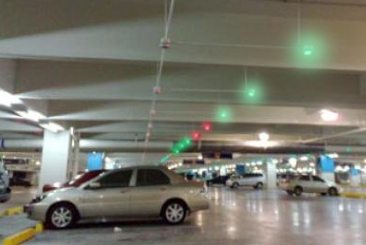 Parking in any garage with KeyTicket Parking systems is a pleasure! Our team of experts is ready for your request. Simply put in your credentials and a few details about your project, press 'Send' and we will contact you as soon as possible.